Advisory | The Walnut Tree Co.
Alexander Hunt has had twenty-five years experience with three leading national firms of Chartered Surveyors and Estate Agents namely Strutt & Parker, Cluttons, and Chesterton Humberts. Although his career has been spent in their national estate agency division selling large country houses, farms and estates, he has on numerous occasions introduced professional colleagues and other contacts to his private clients in an advisory and management capacity. A year ago he set up his own rural property consultancy business, and can advise on any rural property matter. His first hand experience in commercial cobnut and walnut production around his professional job is unrivaled. 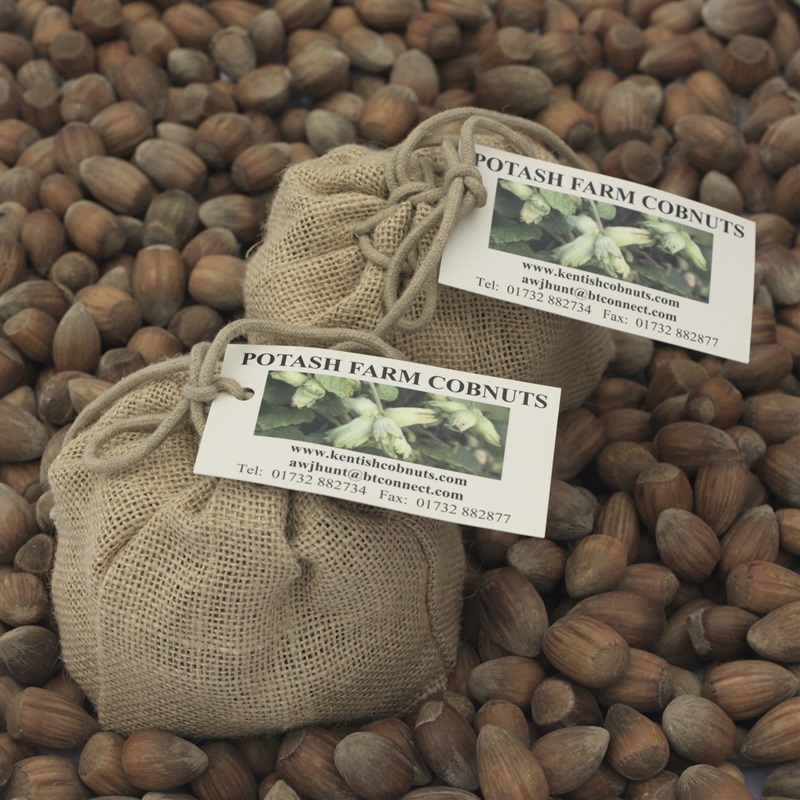 He therefore provides a comprehensive advisory service to any farmer, grower or private individual who wishes to consider cobnut and walnut production as an alternative source of income or extra income to work alongside their current activities. At Potash Farm, in the village of St Mary’s Platt, Alexander Hunt has this winter planted a new area of walnuts using the intensive hedgerow system. This is the first area planted like this in the UK and if anyone wishes to learn more about this system or would like to visit the farm, please do contact me. Alan Olley has spent his entire working life with his family timber importing company, he also participated in an arable farming enterprise with his son. 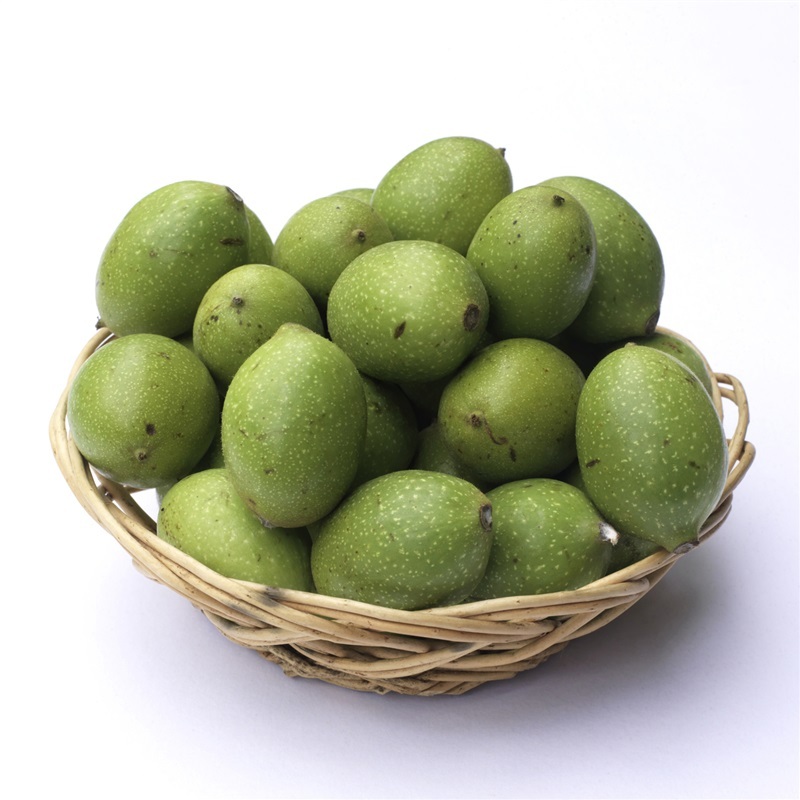 Before retiring he started to develop an interest in walnut growing and with three other partners founded the Walnut Tree Company Ltd in 2000. Since 2010 this business has been in the ownership of Alexander Hunt. Alan continues to give the company the benefit of his knowledge and experience accumulated over the years of walnut cultivation. Advice is available to potential customers gained from his own walnut orchard and enquiries for growing both timber and fruit are welcome. 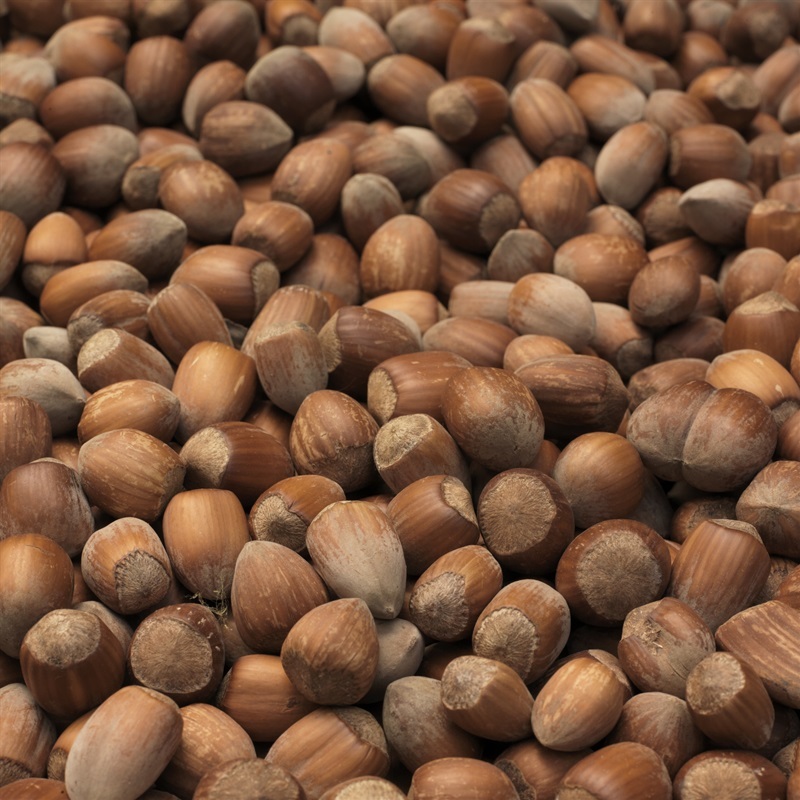 Alexander Hunt is also an active member of the British Institute of Agricultural Consultants and is the only registered Cobnut and Walnut consultant in the UK with this professional body. 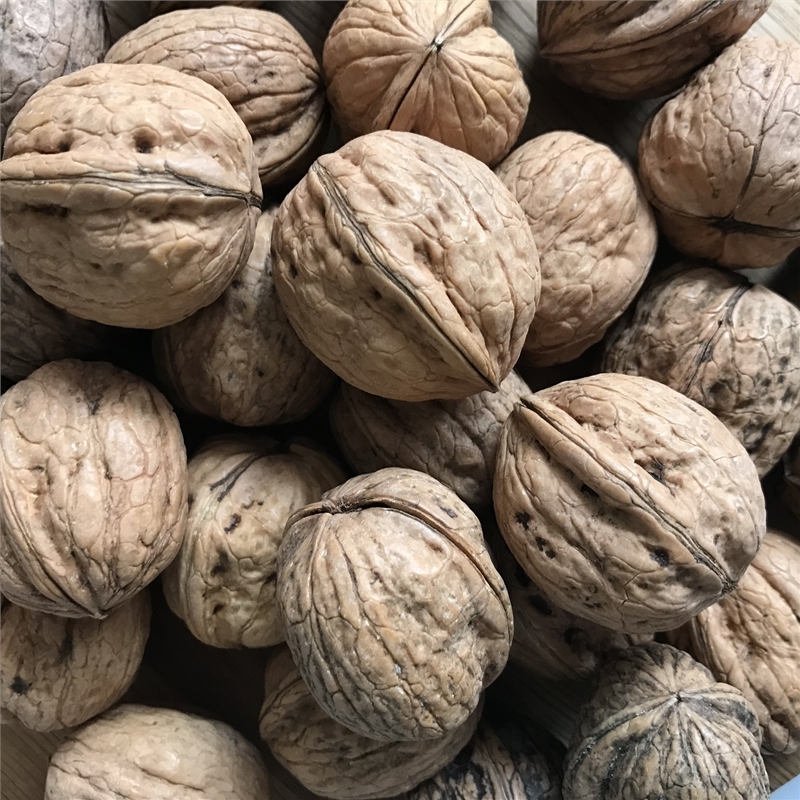 Alexander Hunt is currently advising a well known city bank at the moment on one of their clients extensive overseas nut projects involving a substantial number walnuts.